Hi my name is Alyson Hoskins. I work as a Service Manager within Blaenau Gwent Social Services Department (Adults) and have responsibility within the Local Authority for areas such as Supporting People, Adult Safeguarding, Carers Services and the Community Resource Team. I am a voting member on the Gwent Regional Collaborative Committee and have a specific responsibility of representing the views of the 5 Social Services Departments across Gwent (Blaenau Gwent, Torfaen, Newport, Monmouthshire and Caerphilly). My previous job roles have included managing a Supporting People Team and Welfare Benefits Advisor. I spent several years working for MIND and have expertise of working in both a Local Authority and Third Sector organisation. Chris qualified as a nurse through St George’s School of Nursing in 1983, and then graduated from Cardiff University with a degree in Social Administration. 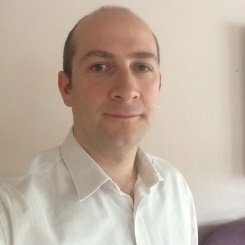 Chris has worked extensively in the South Wales area covering care of the elderly, palliative care and uro-oncology roles. 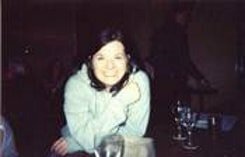 Whilst working as a specialist uro-oncology nurse at the Royal Gwent Hospital obtained a MSc Clinical Practice from University of Glamorgan. Following spells on secondment to Welsh Govt. working on National Service Frameworks and directorate management roles in Aneurin Bevan Health Board Chris worked at Caerphilly LHB where he developed a keen interest in service planning and development. This has culminated in being appointed as Programme manager for the unique ‘In One Place’ collaboration of five local authorities, eight housing associations and the Aneurin Bevan University Health Board. The Programme is seeking to collaboratively facilitate accommodation, care and support through a single process, enabling service users to have their own homes instead of residential placements. David is the Assistant Chief Executive (Communities) for Torfaen County Borough Council. 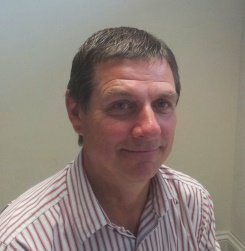 Following a short period in the voluntary sector, David joined Local Government in 1984, holding a number of positions with Telford and Wrekin Council. He joined Torfaen County Borough Council some sixteen years ago, initially appointed as the Chief Officer for the Council’s Leisure, Youth and Culture Services. 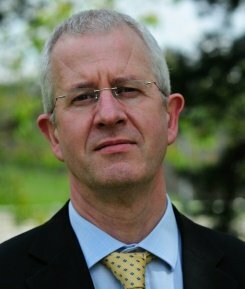 David was then appointed the Strategic Director for Health, Social Care and Wellbeing, and more recently as the Assistant Chief Executive (Communities). As part of this role, David is the Council’s Anti-Poverty Champion (supporting Councillor Richard Clark), the Lead Officer for Welfare Reform, and continues to support improvements in Education and Children and Young People Services. 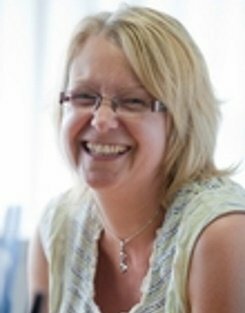 Diana is the Assistant Chief Executive for Wales Community Rehabilitation Company ( WCRC) for Gwent . WCRC works with around 8,000 low and medium risk offenders who have been sentenced by the courts to a community order , suspended sentence order , or released on licence from prison to serve the rest of their sentence in the community . WCRC provides a wide range of probation services to help reduce re-offending and protect the public from harm, managing offender’s community sentences and giving them the knowledge, skills and support to enable them to stop offending. 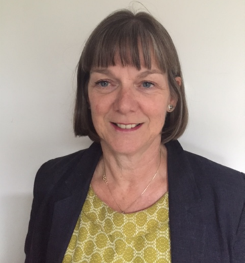 Diana has worked in the Probation Service for over 35 years in a variety of settings including 5 years as a probation officer in HMP Holloway. She was previously employed by London Probation Trust before moving to Wales Probation Trust in 2012. She has also worked in the private sector. Elke is the Group Manager for Housing in Torfaen County Borough Council’s Social Care & Housing Service. After having worked in the banking industry for 15 years, Elke joined local government in 2004 and has undertaken a variety of roles in Housing to date, also completing a MSc in Housing in 2009. Passionate about housing, people and the public sector, she is keen to ensure that all people have access to a decent home, with support and care when needed. Elke is also a Corporate Member and Board Member of CIH Cymru. Helena is Policy Team Leader working with Blaenau Gwent County Borough Council. Helena is Blaenau Gwent’s operational lead for Community Safety, Community Cohesion, Equalities and Welsh Language. She has worked in the field of Community Safety since 2003 with a passion for the field of social justice. The work which involves working in partnership to develop strategies and working practices to support victims, offenders and their families across the fields of crime, anti-social behaviour, domestic abuse, preventing violent extremism, slavery/human trafficking, substance misuse and restorative approaches. 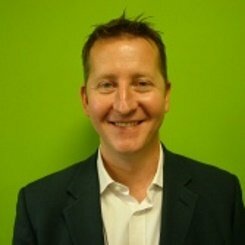 Hugh has worked in the health/social care/supported housing sectors for several years working initially at the service delivery level before moving to senior/strategic roles. He currently heads up the specialist housing and support arm of United Welsh Housing Association (called Thrive). He has experience of working with older people with frailty challenges, disabled adults, people with substance dependencies, people with mental health challenges and homeless people. Hugh has a long track record of working successfully on a cross sector level to develop new and remodel existing services as well as influencing policy direction locally and nationally. Hugh has written and presented evidence to the Welsh Government on areas that relate to the care and accommodation requirements of older people and previously sat on a cross party working group on dementia. Hugh was formerly a trustee of Cymorth Cymru. He is currently a trustee and vice chair of Drive – an organisation for people with learning disabilities, a trustee of Age Cymru and sits as an Independent Member on Powys’ Adoption Panel. I am a landlord and Community Housing Cymru representative on the RCC, my job is to represent the interests of housing associations and our tenants as well as private landlords. Community Housing Cymru is the umbrella body that represents housing associations in Wales. I am employed by Linc Cymru Housing Association and manage Sheltered Housing, Tenancy Support, Extracare and Supported Housing services. 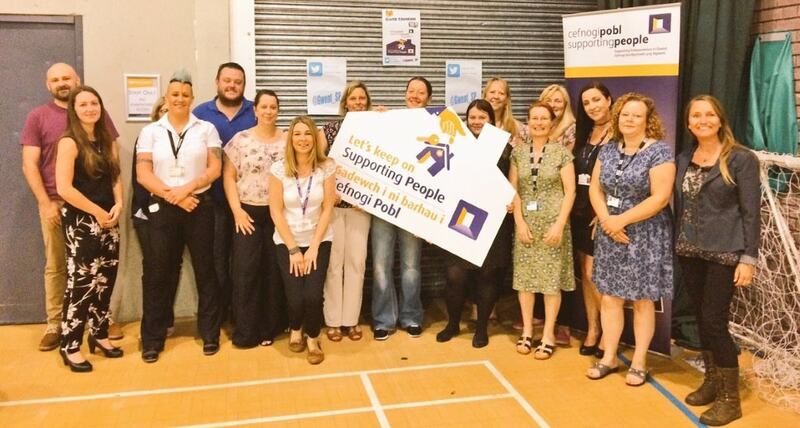 I have previously worked on the Supporting People programme in both Welsh Government and Cardiff Council. I work for Llamau and manage services providing ‘housing related support’ e.g. project houses and floating support in people’s own homes. My services usually support young people, although one service supports anyone over 16 who needs some support to manage their home more easily. Hopefully helping people to feel happier and more settled. I have worked in supported housing for 23 years, and really enjoy it. I always try to make our services better for the people we support. 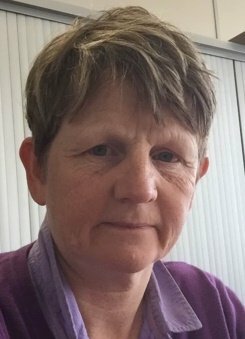 I have worked in Social Services for the past 28 years - I began my career in social care in Mid Glamorgan in 1988, supporting people with profound and multiple learning disabilities and people with autism to access daytime opportunity services. Following that, I became involved in supported employment for people with a learning disability and worked to improve access to employment opportunities before going on to manage daytime opportunity services for people with a learning disability in the Cynon Valley. In 2001, I joined the Commissioning Team in Caerphilly Social Services as a Planning Manager, working strategically to support the development of services for people with a learning disability. In 2010, I became the Service Manager for the Commissioning Team, a role which now covers all services commissioned for Children and Adults, including Supporting People. Kath is Head of Sustainable Communities at Monmouthshire Housing Association (MHA). 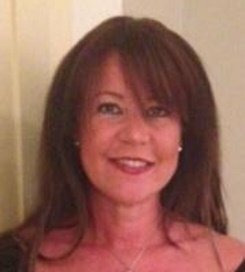 She has over 20 years of housing experience having started her career as Trainee Housing Manager at Newport Borough Council where she gained her MSc in Housing. Since then she has worked in housing teams for local authorities and RSLs. Following the transfer of the local authority stock in Monmouthshire in 2008, Kath developed MHA’s inclusion and community investment services as well as a successful customer contact centre. 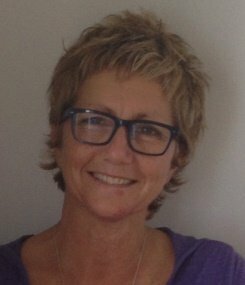 Kath’s role now includes the development and management of support services for MHA and is really enjoying being part of a pilot for delivery of supporting people services in Monmouthshire and developing an MHA funded tenancy coaching service. Emma graduated from UWE in 2003 with a Politics degree. In 2004 she began working as a Support Worker for Shelter in Herefordshire supporting Homeless families. In 2008, Emma left Shelter and became the Contracts and Review Officer for the Supporting People team in Torfaen where she worked until becoming the director of Torfaen & Blaenau Gwent Mind in October 2013. 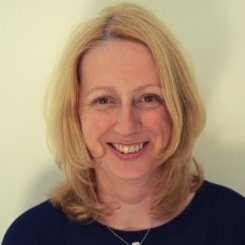 Having worked in the sector for many years, Emma is passionate about the Supporting People Programme and in evidencing its effectiveness and its ability to strategically plan the best services for vulnerable people across Gwent.